If you have ever been involved in animal rescue, you will certainly understand this heartwarming story from our friend, the Amazing Angie, who works tirelessly to help the Potcakes at Abaco Shelter. For people who devote their lives to rescuing animals, it is a passion that pulls at the heart strings. Every day is filled with wonderful highs followed by heartbreaking lows. We started Project Potcake to help this small shelter that rescues, houses, feeds and cares for these indigenous dogs of the Bahamas. We have been inspired by the wonderful volunteers who work tirelessly to make a difference for these animals. As we get to know these people better, our admiration grows. Angie shared this story with us today and we were compelled to share it here. 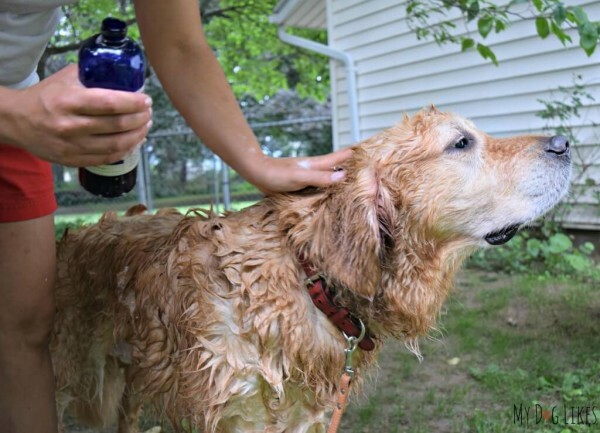 This is not just a story about animal rescue, but a story of human compassion. It is a story of making choices and it is a story that shows what these volunteers face daily. 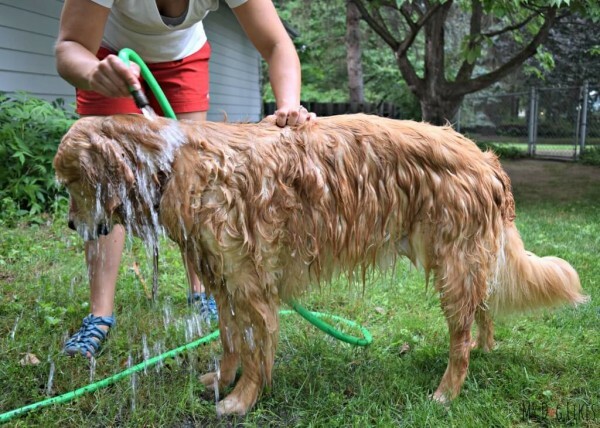 This is the emotional roller coaster of animal rescue. Not only does this small shelter take in sick and starving dogs, they go out and feed the feral dogs of the island. Many of these dogs would starve without their efforts. It is a difficult and exhausting task to find and feed these feral dogs. “I don’t know quite how to describe our days on feral feeds, my heart breaks and soars and breaks again. Today I was on my way to pick up fellow rescuer Anita Martin, and a little boy, with holes in his shirt, flagged me down for a ride. He told me he was out looking for work (he looked about nine years old!!! ( heart BREAK) So we ’hired” him to help us feed the Potcakes. He was so happy to have a job. 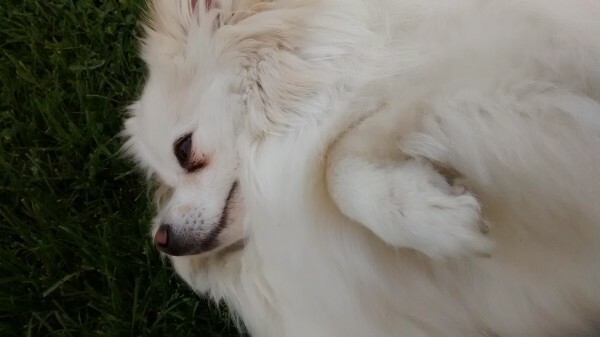 Then he told me how his neighbor had a “skinny, skinny dog” that he and his brother would buy food for (heart BREAK/SOAR). I mean this kid had rags on for clothes and he spends his money on dog food! This is just one day of so many days that are filled with enormous challenges for these volunteers. Each day brings the opportunity to help dogs and people and obviously they do both! Please open your heart and help Dr. Harvey’s help Abaco Shelter. While we will be donating supplies and food to the shelter, they also need financial support. Dr. Harvey’s has started a GoFundMe campaign where you can help us by giving a donation to the Abaco Shelter. Please watch Wendy Shankin-Cohen, President of Dr. Harvey’s as she describes the company’s mission to help the Potcakes. 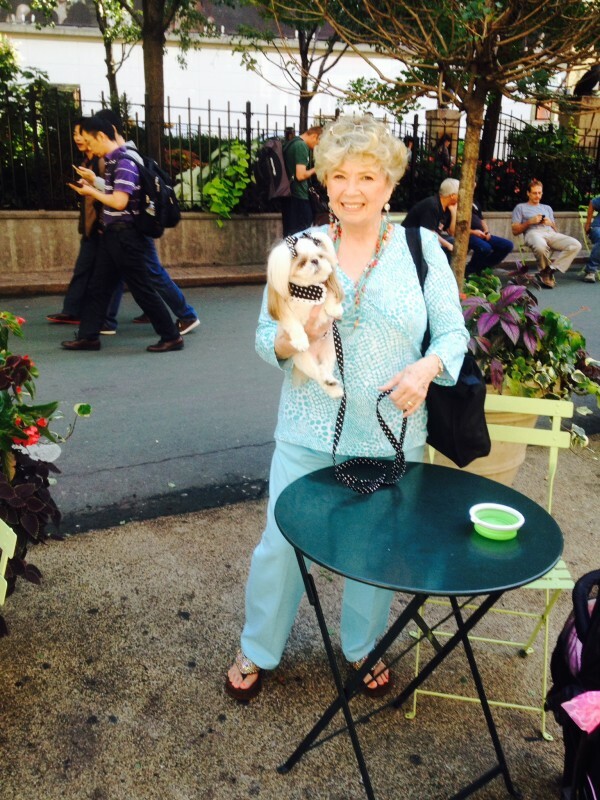 "Dr. Harvey's Veg-to-Bowl Saved My Dog's Life!" We recently received this letter from a grateful pet parent. We fell in love with Cutie Pie. We had to share her amazing story and her journey to health! We have the best job ever! I Was Determined Never to Make that Mistake Again! 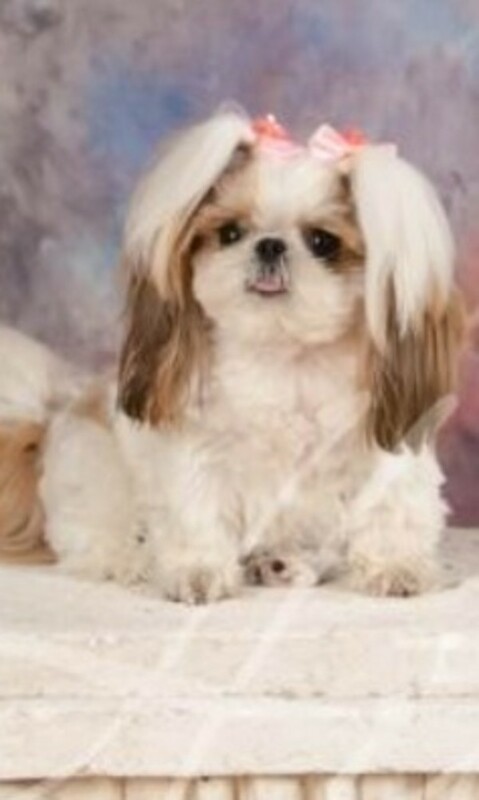 Dr. Harvey’s Veg-to Bowl is the food that has saved my darling, 5 pound Shih Tzu named Cutie Pie. 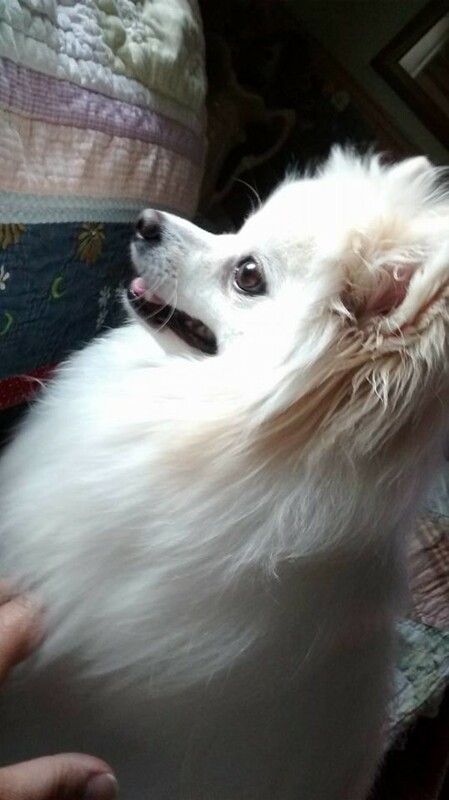 After owning this breed of dog for over 40 years, I lost my last dog due to treats from China. I was determined to never make that mistake again! 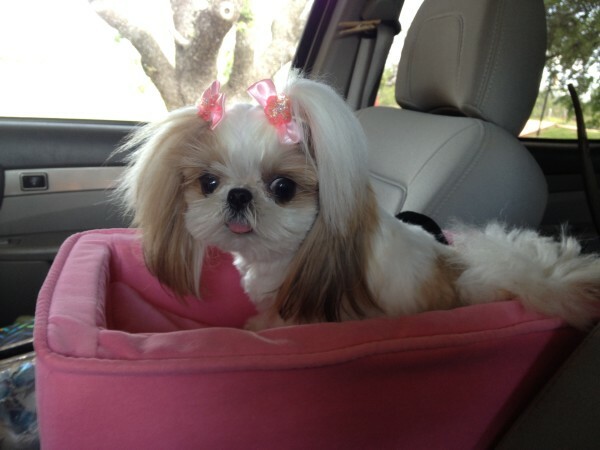 Searching the Internet daily I finally found the cutest dog I had ever seen. I went to my knees when I saw her. She was a one year-old suffering with severe allergies and congestion. Her diet had consisted of sugar coated cereal and marshmallows. She didn’t like anything I fed her. 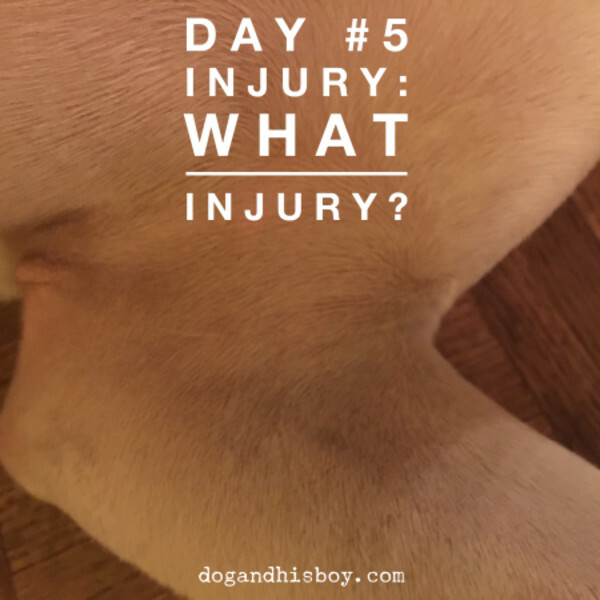 I tried everything the vet recommended and everything else I could find in pet stores. I spent hundreds of dollars. I could barely get her to sniff it let alone eat it. 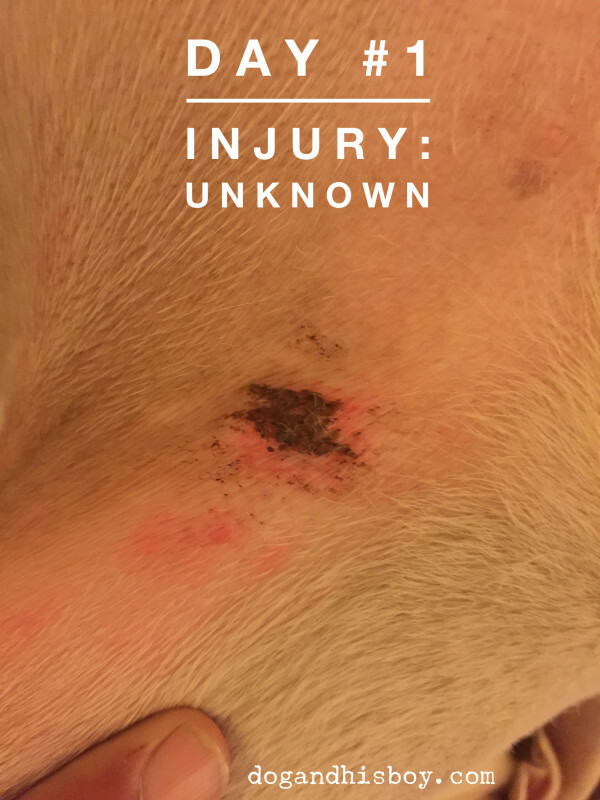 In the meantime, the allergies continued and she was in crisis almost on a daily basis. I had her at the vet on antibiotics and steroids every month. Then I found Sandra at Metro General Store in Silver Spring, Maryland. She recommend Dr. Harvey’s Veg-to-Bowl. I started cooking her meats and mixing it with this vegetable pre-mix. She also eats the Sweet Potate’rs! I also added the Whole Food Multiple Vitamin & Mineral Supplement. To my astonishment she loved everything I gave her from Dr. Harvey’s. Her health, congestion and breathing have continued to improve along with her skin, hair and energy. She no longer makes sick trips to the vet only routine appointments. I no longer have to run a vaporizer at night. Cutie Pie is Now Going on 4! She is now going on 4 years-old and I truly make this testimony…“Dr. 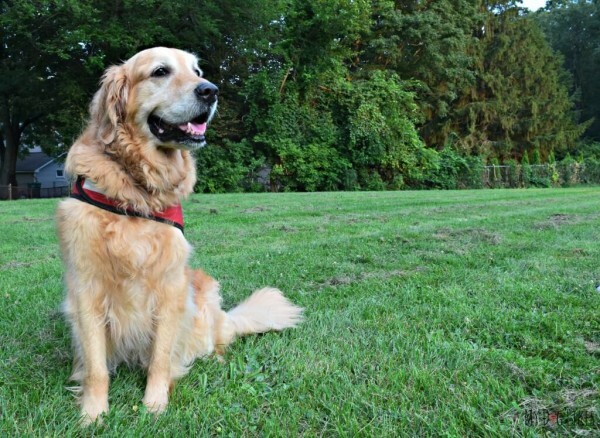 Harvey’s saved her life! Had I not found her and gone in search of a way to make her well and healthy she would not be alive!" 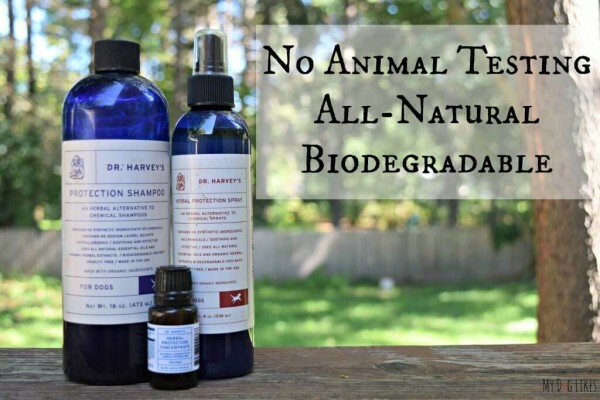 Most of you know Dr. Harvey’s as a company that makes natural and organic products for animals. What you may not know is that part of our mission is to support animal rescue and animal welfare. Recently, we became aware of a small animal shelter in Abaco, Bahamas whose mission is to rescue, house, care for and adopt Potcakes, the indigenous dogs of the Bahamas. Abaco Shelter is run entirely by a group of selfless and very determined volunteers. The shelter receives no government funding. Without this shelter the Potcakes would die of starvation and disease. Abaco Shelter needs our help to further its work as it is a sanctuary for stray and abandoned dogs. The shelter is located at the site of the old Abaco dump, Abaco, The Bahamas. It is the island’s only animal shelter. Abaco Shelter is in desparate need of funds to help buy food, medicine and supplies for the Potcakes. This money will be used for that purpose. We also hope to raise enough money to help them to expand the shelter allowing it to house more animals in need. This is just the beginning of Project Potcake and our dreams of helping these dogs. 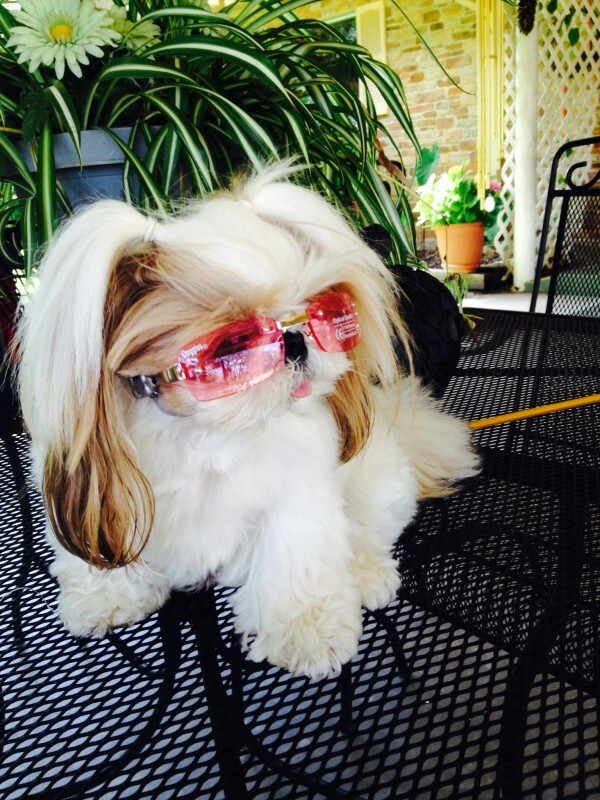 In July, Wendy Shankin-Cohen, President of Dr. Harvey’s, will travel to Abaco to bring supplies to the shelter. She will be traveling with filmmaker, Evelyn Vaccaro, a longtime Potcake lover. Evelyn will be filming a documentary that will show the plight of the Potcakes. It is our sincere hope that this documentary will help to raise awareness about the immediate needs of these dogs and the Abaco Shelter. Here is where you come in! You can help these precious pups just by giving a small gift. Any amount will help us to save more Potcakes! Please join us today and give what you can to help the Potcakes and The Abaco Shelter. We at Dr. Harvey’s are most grateful for your help and we know the Potcakes thank you too! Your gift will be appreciate by the wonderful people who keep the shelter going and by the amazing Potcakes. Dr. Harvey’s wants to thank you in advance for helping us to realize our dream of making life better for these deserving people and these adorable and loving dogs! Just go to our GoFundMe Campaign-Donate Now! Here is the link. 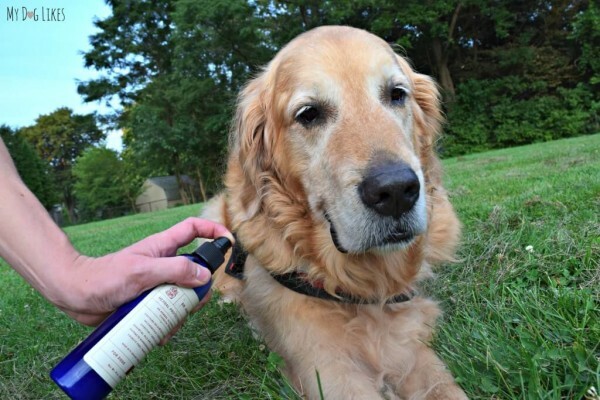 Recently the talented blog team from MyDogLikes, shared an array of Dr. Harvey’s products with their adorable Golden Retriever duo Harley and Charlie. The result is a wonderful review of Dr. Harvey’s Veg-to-Bowl, Oracle and our Wholefood Multi-Vitamin. 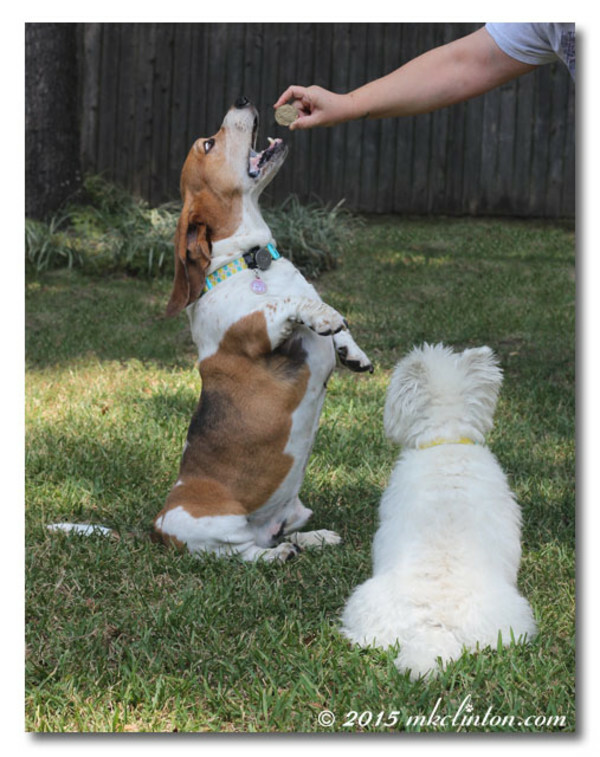 Dr. Harvey’s believes that feeding a fresh, holistic, natural diet will lead to a healthier, longer life for our pets. 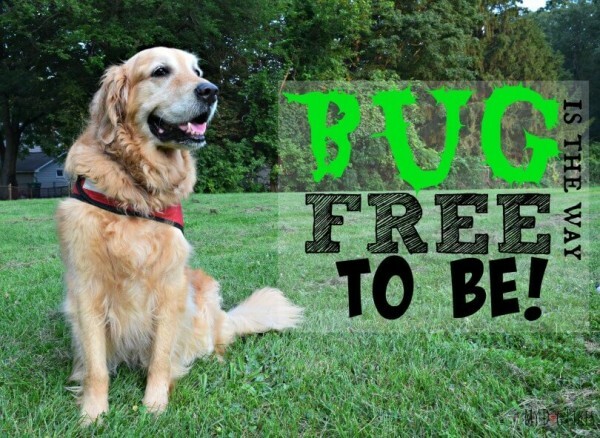 As early advocates to this type of feeding, educating pet parents has been a critical component of their mission. 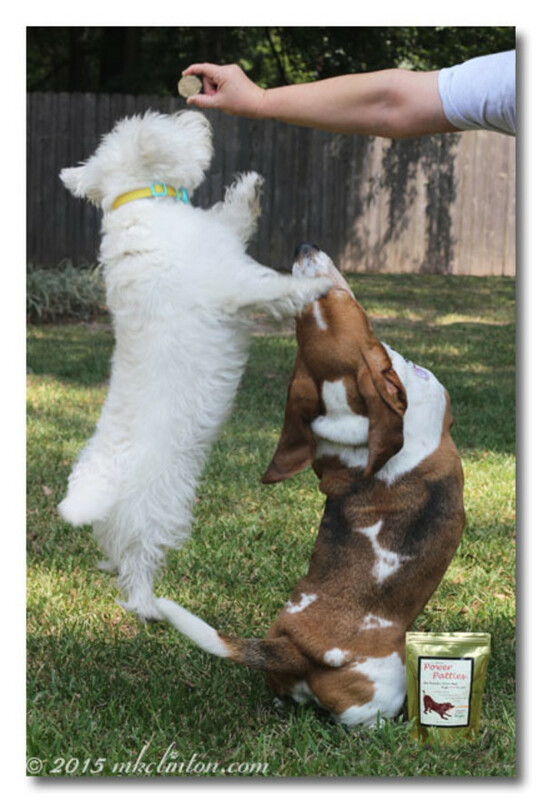 Today their website provides a wealth of information on pet food ingredients and nutrition. We are extremely excited about this food, and the more we learn, the more we love it. 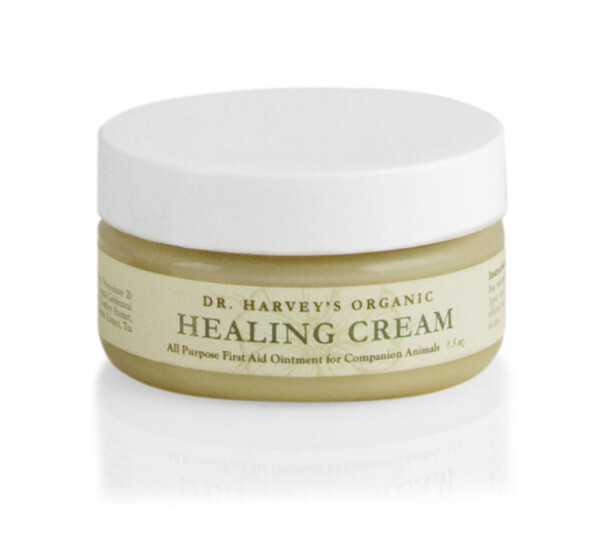 Everything from Dr. Harvey’s is sourced and manufactured in the USA, free of chemicals preservatives or dyes, and 100% human grade. 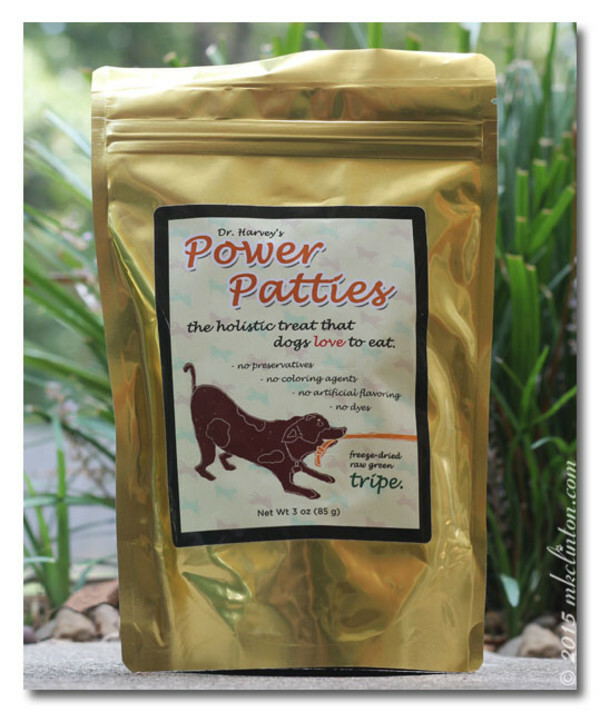 The ingredients are truly top notch and our dogs went nuts for it! 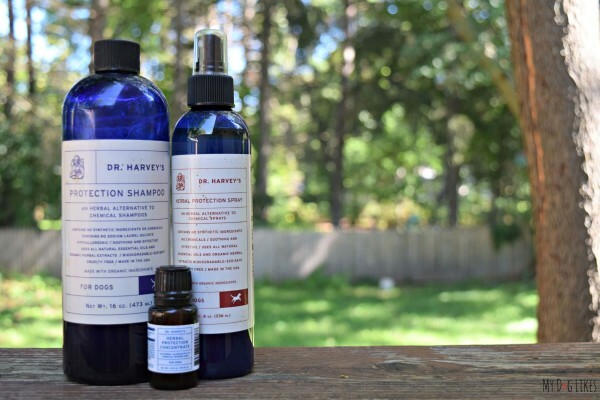 We also love that whether you are looking to supplement or provide a complete balanced natural diet, Dr. Harvey’s has a perfect product to help meet your needs. 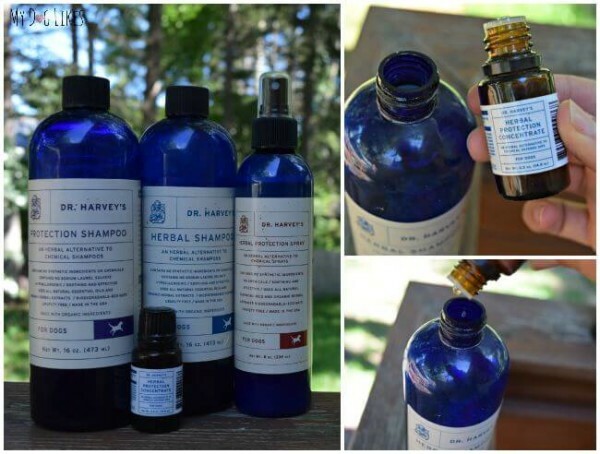 We were completely blown away by Dr. Harvey’s and can’t wait to try out more of their products in the future! Charlie and Harley loved Dr. Harvey’s foods and the blog shows just how easy it is to make Veg-to-Bowl and Oracle. 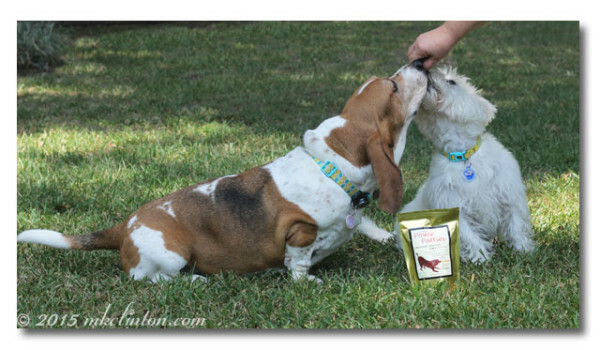 Not only are Charlie and Harley chief taste testers for MyDogLikes,they are supermodels! 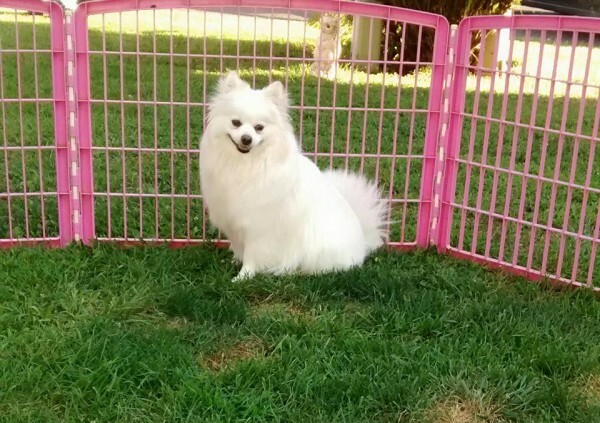 Their pet parents, Rachael and Kevin, are extremely health conscious and only want the best for their best friends. 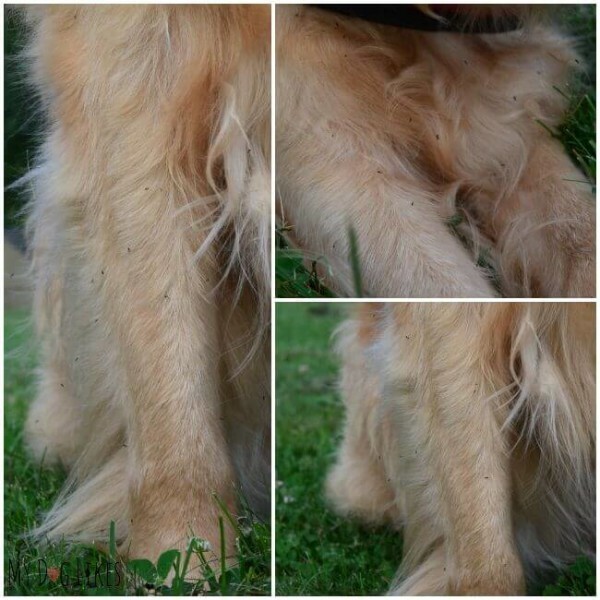 Trying Dr. Harvey’s products has led them down a new path to wellness for their beloved pups and they generously share this experience on their blog. 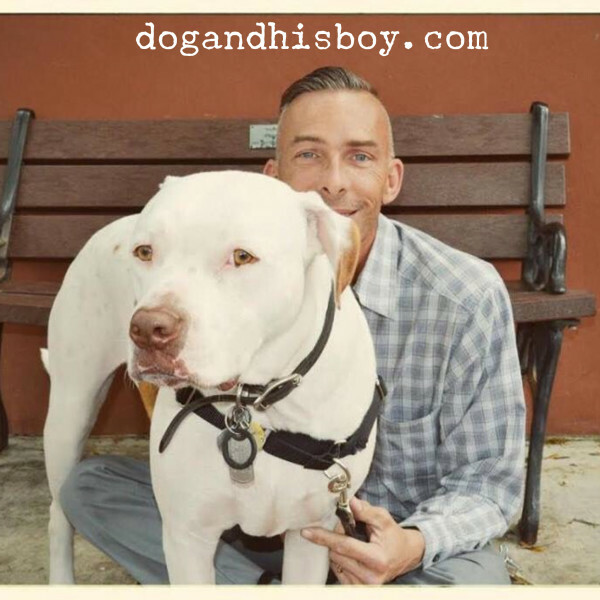 You can learn about MyDogLikes complete Dr. Harvey’s adventure by reading their blog. Just click here. 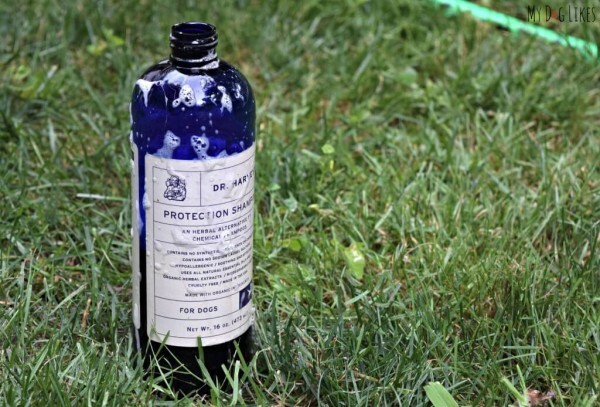 Helping dogs in need and supporting rescue has always been a part of our mission at Dr. Harvey’s. So early in 2015 we were happy to partner with Dusty’s Dog House, a doggy daycare and boarding facility, to create Dr. Harvey’s Foster Room. This special place allows us to sponsor one dog from The Liberty Humane Society until he or she finds a forever home. We love North, the current resident at Dr. Harvey’s Foster Room. He is a pit bull mix, who is great with all people, but a bit wary of children and would do best in a home with adults only. 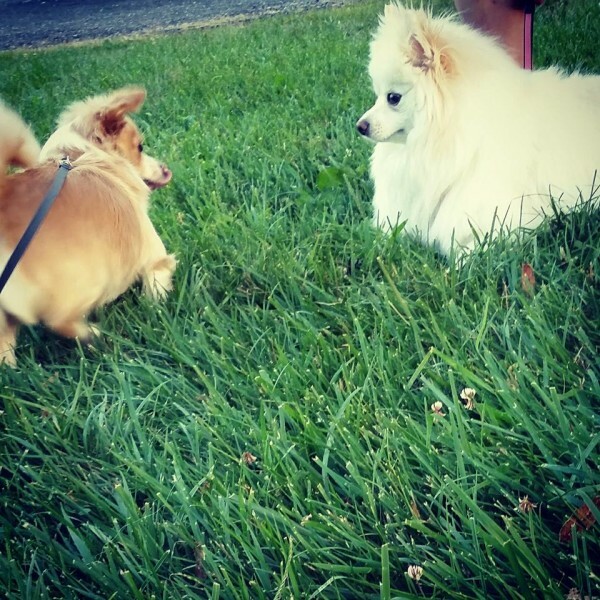 He loves other dogs, but is a big boy and can be too much for some dogs. North is safe and sound in Dr. Harvey’s Foster Room at Dusty’s Dog House, but he needs his own family and a forever home. As you can see, North is an extraordinarily handsome, big boy and is about 3 years old. We know that North will make a wonderful addition to any family who is looking for a new best friend. We don’t know how anyone could pass up this face. Please open your heart and your home and adopt North.